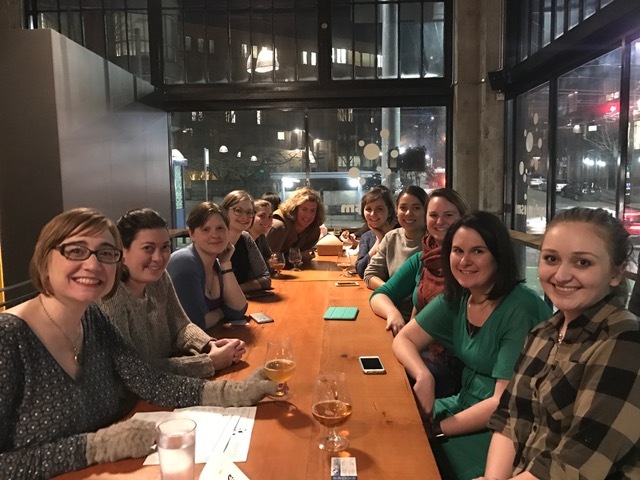 This is a group of nonprofit communicators who get together once a month to talk about communications, cry, and drink (if you are so inclined). The group meets at various locations around Seattle on the first Tuesday of every month. I also send out communications jobs I find and some articles that I’m reading. Interested in attending? Note: The listserv is only open to staff of nonprofits, but consultants or other type of communications professionals are welcome to join as speakers! If interested in speaking, please e-mail me.